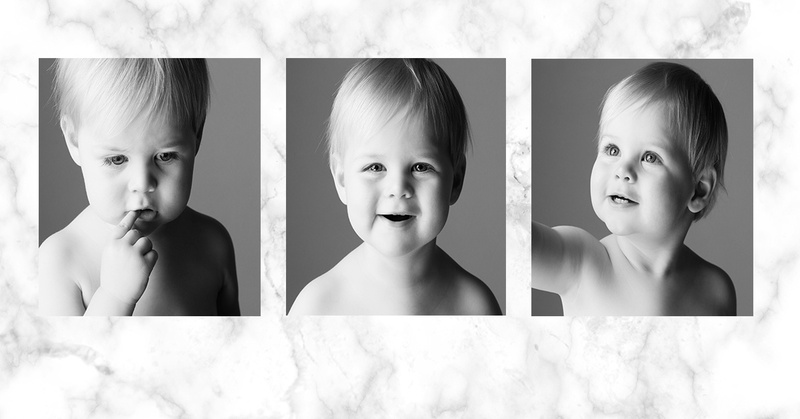 We are so excited to be offering this new look in Child Portraiture, 'Baby Face'. This style is very contemporary in look with close cropped head & shoulder shots in a really modern square format. Whether you're adding interest over a sofa, or wanting to display memories in your home, these Black & White portraits command attention. To apply, your Baby Face must be 1-5 years of age and available on a weekday. Your Baby Face Portrait Session will last 15 - 20 minutes and includes a complimentary 8inch Desk Frame worth together £125! We have a special range of products designed exclusively for our baby face style with a special emphasis on Wall Art.